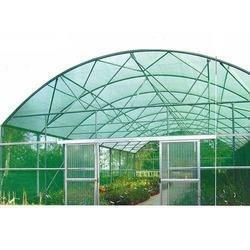 Our range of products include farm shade nets, green agro shade net, nursery shade net, horticulture shade net, agro shade net and outdoor shade net. 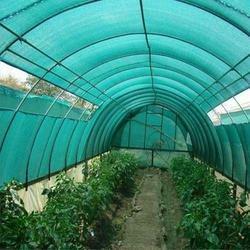 Our organization offers Farm Shade Nets that are developed by prominent manufactures of the market. 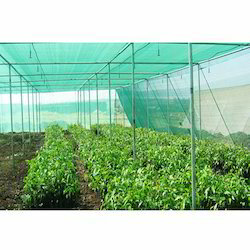 We offer Green Agro Shade Net to our clients. 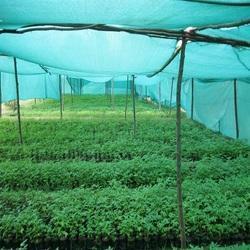 We offer Nursery Shade Net to our clients. 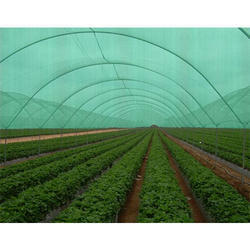 We offer Horticulture Shade Net to our clients. 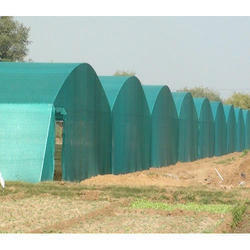 We offer Agro Shade Net to our clients. We offer Outdoor Shade Net to our clients.